SKU: N/A. Categories: Bouquet, Hospitals & Nursing Homes. 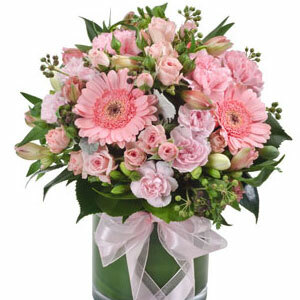 This stunning bouquet of beautifully mixed blooms in pastel pink tones is sure to convey well wishes. For an extra special keepsake, why not add a vase to your order ?